En plein air is a French expression which means “in the open air”, specifically in regards to painting out of doors. Just as Monet, Cezanne, and VanGogh made Nature their studio, you are invited to paint with professional artist/instructor Lizzi Shippert in the awe-inspiring autumn beauty of south-central Vermont. Let us know if you would be interested in joining our upcoming Fall Foliage Plein air Workshop September 26-29th. Plan to join like-minded painters for this restorative plein air retreat at Good Commons, an uncommonly enlightened home away from home, where the environs, cuisine & activities are designed to uplift body, mind & spirit. A workshop instructor for many years, Lizzi will be leading this insightful trip to locations chosen to inspire artists of all experience levels using any drawing or painting media. Kindly click on the link below for information on this Fall Foliage Plein Air Workshop Retreat! Travelling Poets Society Looking For Poems! Maxine Susman writes about travel, the natural world, illness and healing, and people’s lives and personal place in history. Her work appears in dozens of journals and anthologies (Paterson Literary Review, US 1 Worksheets, Ekphrasis, Earth’s Daughters, Comstock Review, Poet Lore). 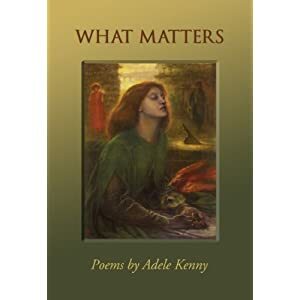 She has won awards from the Allen Ginsberg Poetry Contest and many other contests. Maxine has published four poetry collections: Gogama (2006) is about her father, a young Jewish doctor in remote Northern Ontario during the Great Depression. Wartime Address (2009) tells of a young woman trapped in Occupied Paris in World War 2 before escaping to Free France and Tunis. Familiar (2009) focuses on family life, place, and shifting states of mind and body. Creamery Road, due out summer of 2011, tells stories of rural New York State and Maine. Born in Manhattan and raised in Mt. 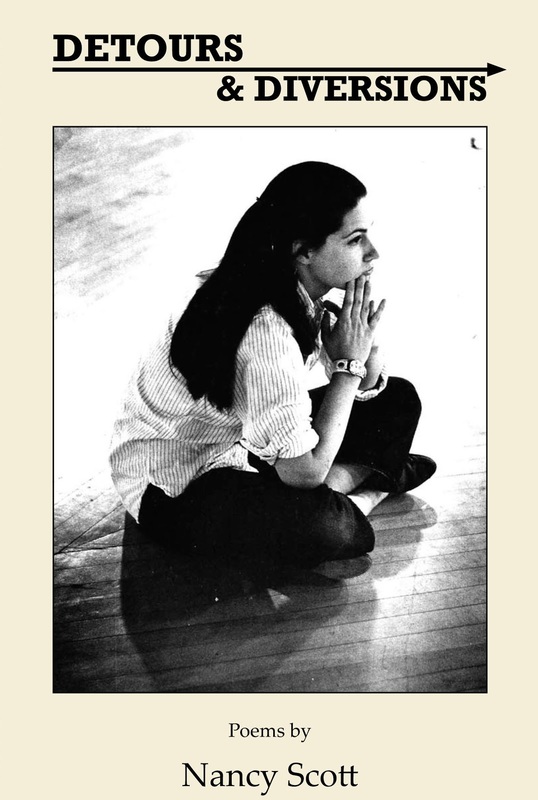 Vernon, NY, she graduated from Barnard, then earned her Ph.D. in English from Cornell. After working for the New Jersey Government and as a self-employed writer-editor, she taught literature and writing for many years at Rutgers, Seton Hall, Caldwell College, and Duksung Women’s University in Seoul, Korea. Newly retired from her job as Professor of English at Caldwell, she continues there as Poet in Residence. She gives readings and workshops in Central New Jersey, New York State, and as far away as Arizona and Oregon. A member of the poetry performance group Cool Women, she recently moved from Highland Park to the Princeton area.